We are always being asked what device or treatments are best for various skin conditions or concerns. There are heaps of different devices and treatments on the market, but one that certainly seems to be one of the more popular that can treat a broad range of skin concerns is the enLighten. 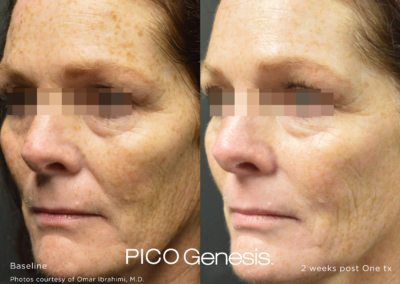 We actually have patients telling US about this treatment, and we also have no shortage of clinics willing to talk to us about the great results they get with the enLighten. This device even gets rid of tattoos! One clinic in particular getting some stand out results with the enLighten is Australian Skin Face and Body in Geelong, Victoria. We asked them some questions about why this is one of their favourite and most popular treatments and how it can treat so many skin types and issues. So, if you’re looking for a skin rejuvenation and repair treatment, you might want to read on. Who or which patients are you finding most suitable for enLighten? 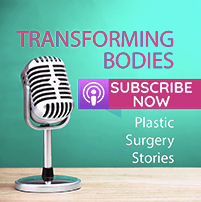 Is there a particular demographic or is it suitable for all ages/types of patients? Our tattoo removal clientele has definitely increased having a Picosecond laser with all three wavelengths 532nm, 670nm and 1064nm. 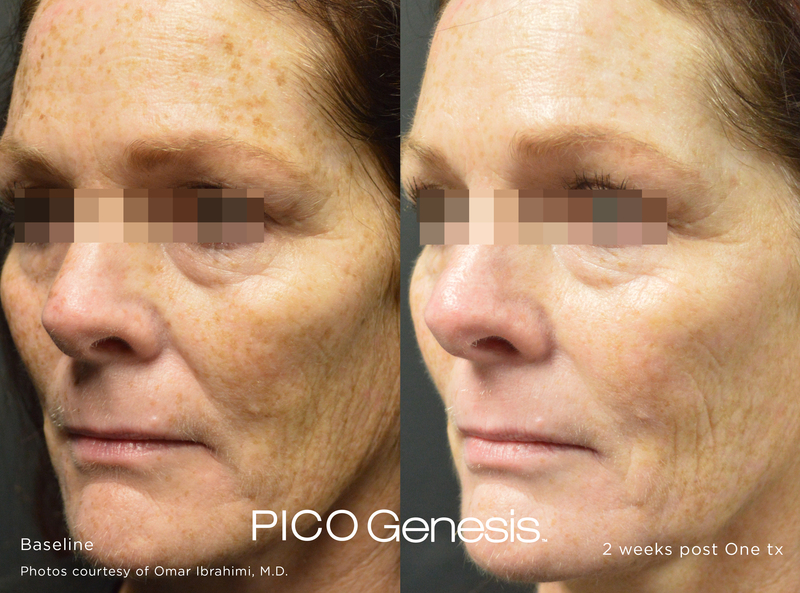 We are also finding that we are now treating more pigmentary concerns with our picosecond laser. 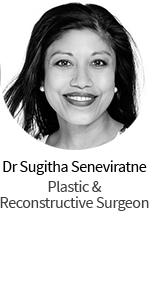 We have more ethnic patients and patients with darker skin types enquiring about these treatments. 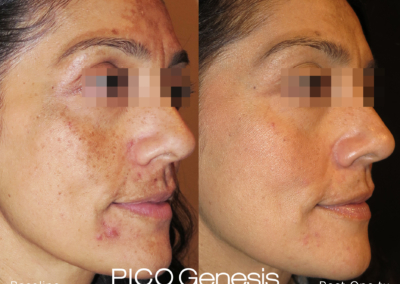 We treat a wide range of pigmentation including: melasma, sunspots, solar lentigos, hyper pigmentation, birthmarks and hormonal pigmentation. What made you get enLighten in your clinic, and why enLighten over other devices/treatments? 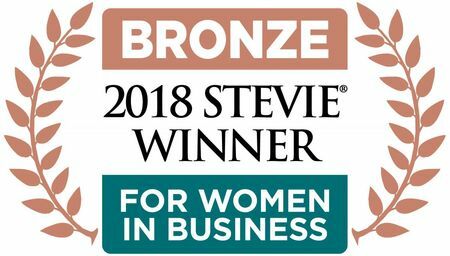 The most advanced laser system for tattoo removal and skin revitalisation. 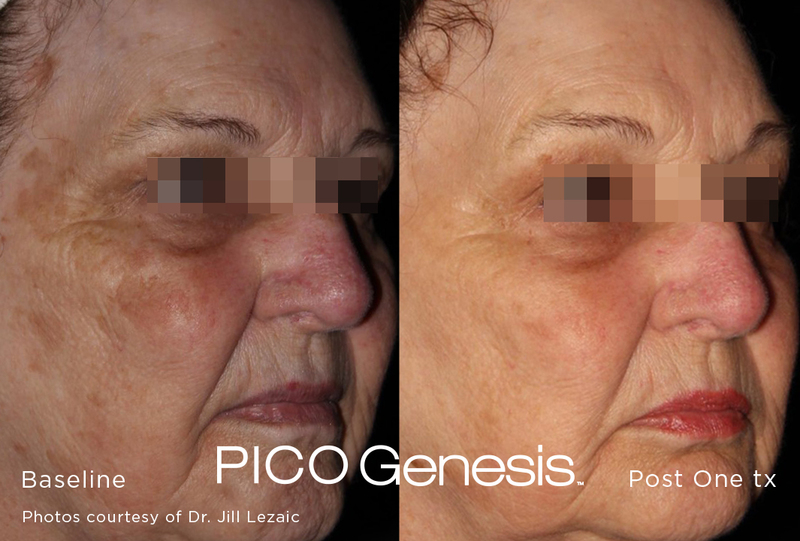 It has the ability to remove the complete range of tattoos and benign pigmented lesions. Enlighten 3™ has received FDA clearance for tattoo removal and treatment of benign pigmented lesions for skin types I-VI. 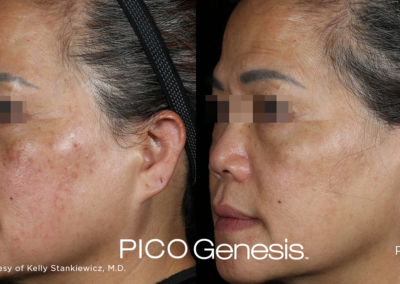 More specifically, enlighten 3™ laser system is intended for use in surgical and aesthetic applications in the medical specialties of dermatology and general and plastic surgery. What do you use enLighten for and is it suitable for any/all parts of the body? All parts of the body can be treated with tattoo removal. 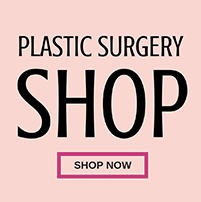 Skin revitalisation treatments and pigmentary concerns can be treated on most parts of the body, however is most popular on face, neck, décolletage and hands. 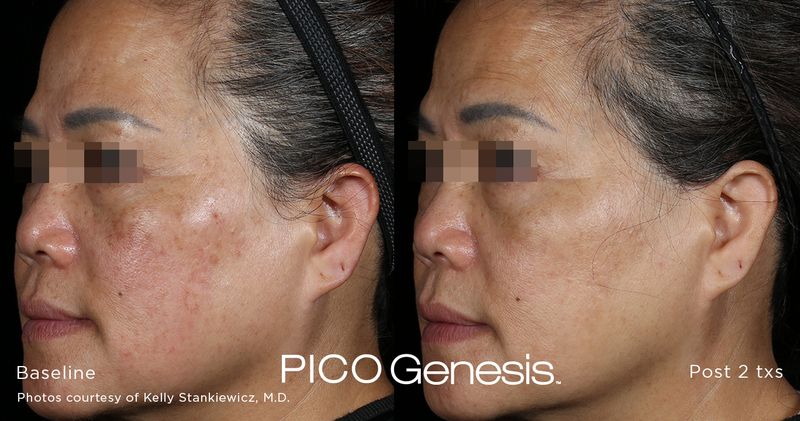 The PICO Genesis treatment combines the benefits of three highly effective wavelengths in ultra-short pulses to cause an intense, non-thermal, photo mechanical disruption and remodeling of the upper dermis. 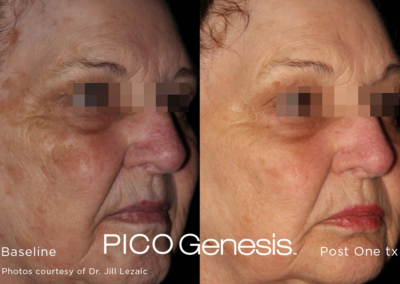 As this treatment is non-thermal it doesn’t cause damage to the surrounding tissue. It destroys the pigment, leaving your skin clearer and giving you a more even, uniform complexion. Is it easy to use from a practitioner’s viewpoint? It is a very user friendly laser to operate. Changing spot sizes only require a touch of a button on the touch screen which allows you to change from 2 – 8 mm spot sizes. 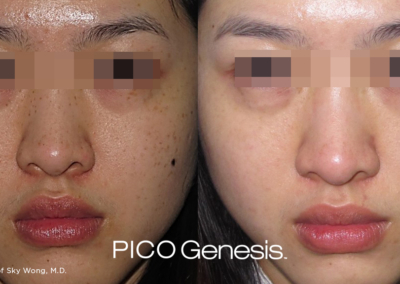 Another important factor when treating pigmentation and tattoos is the need to be able to adjust the fluence independently which this gives you the ability to customise treatment for each patient with ease. Also, the real –time calibration is amazing. It’s great not having to calibrate the laser every time you change the parameters, as it makes the day more efficient and treating patients a lot faster. How many treatments do patients undergo to get results? How long does each treatment take? Every patient varies and treatment intervals are dependent on what we are treating. 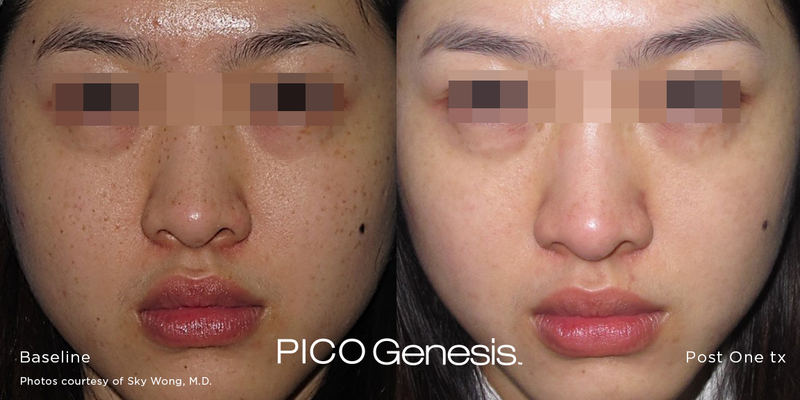 Pigmentation treatments can also range from 1 – 6 treatments at 8 week intervals. With the enLighten laser we don’t rebook our patients monthly like we do with other lasers. Treatments will range from 30 to 45 minutes generally. What results are you loving from the enLighten? What are patients saying they love about their results most? 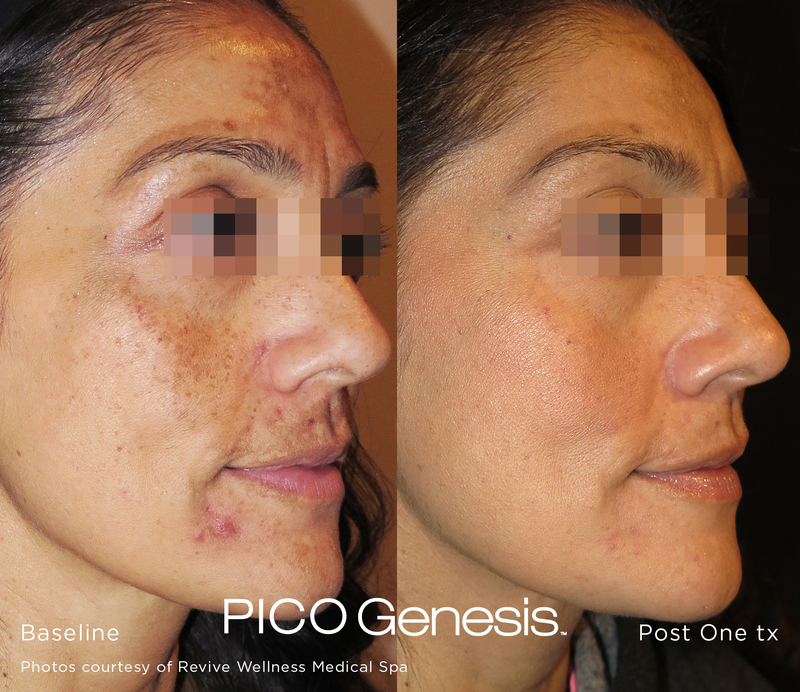 Our most popular treatment is the PICOGenesis. 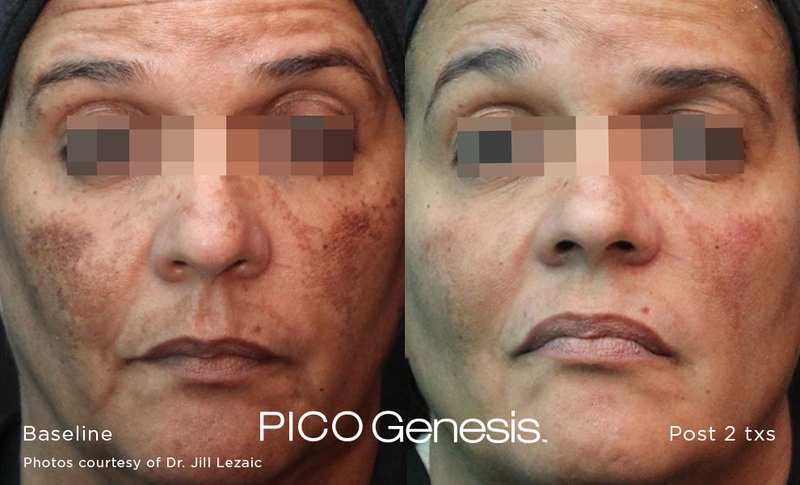 PICO Genesis™ laser procedure takes a completely new approach to the treatment of discrete lesions and skin revitalisation. PICO Genesis leverages the benefits of two extremely effective wavelengths in ultra-short pulses to create an intense, non-thermal, photo-mechanical disruption. 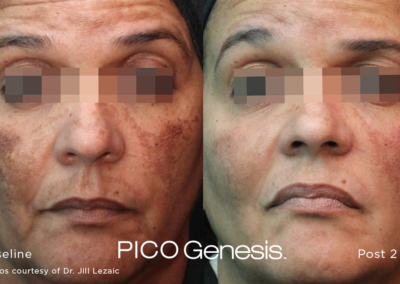 This shatters the pigmentation while delivering a laser induced shockwave for dermal disruption and remodelling. Our patients are reporting that they feel their skin is brighter, more even skin tone and complexion after a couple of treatments. Is there any discomfort during or expected after the treatments and if so how do you manage it? The tattoo removal treatments are generally very fast. We generally don’t require appointments longer than 30 minutes for all sizes of tattoos. We recommend for patients to come earlier to their appointment so we can apply an effective topical anaesthetic cream 30-45 minutes prior to the laser procedure so that it takes an edge off the treatment. Is there anything else you’d like to say about enLighten III? We are looking forward to seeing many more results from the enLighten and definitely love how it is very versatile with being able to treat pigmentation, tattoo removal and skin revitalisation in fewer treatments. Australian Skin Face and Body have four locations around Victoria, including Geelong, Ballarat, Warrnambool and Horsham. 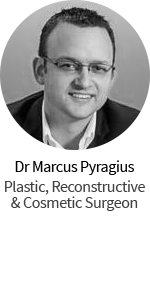 They are both a medical practice and skin and laser clinic and as well as performing plastic and cosmetic surgical procedures, specialise in skin health and anti-ageing medicine. 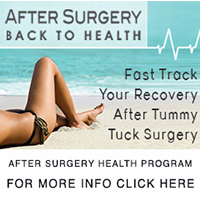 To arrange a consult at any of their clinics phone 1300 502 732. We’d like to thank them for their time to tell us about the enLighten treatments.